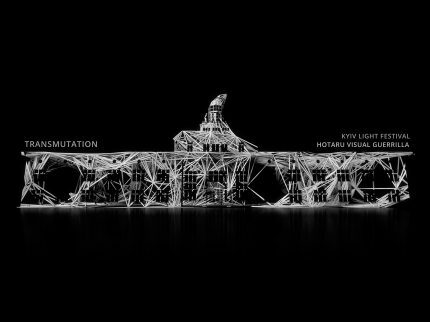 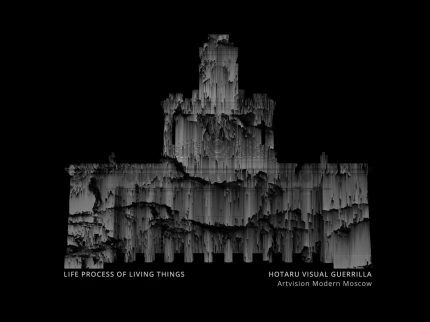 Simbiosis, Luz y vanguardias 2017 from Hotaru Visual Guerrilla on Vimeo. 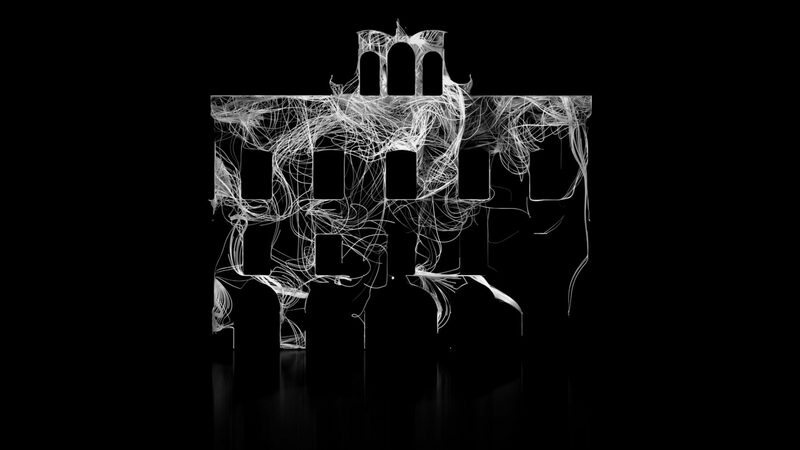 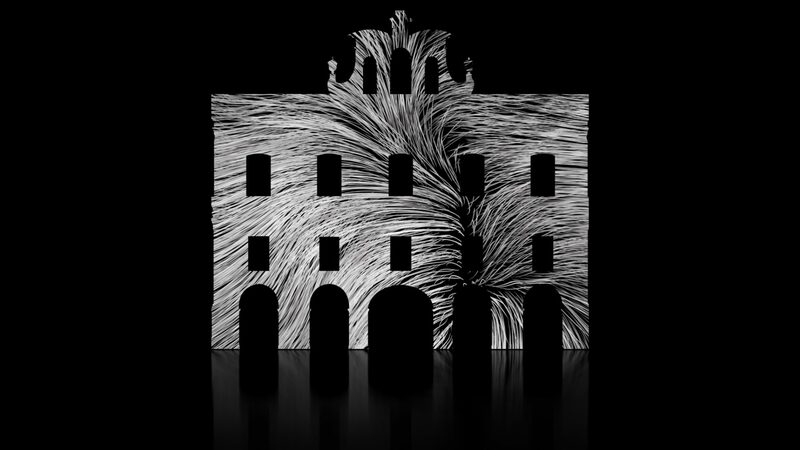 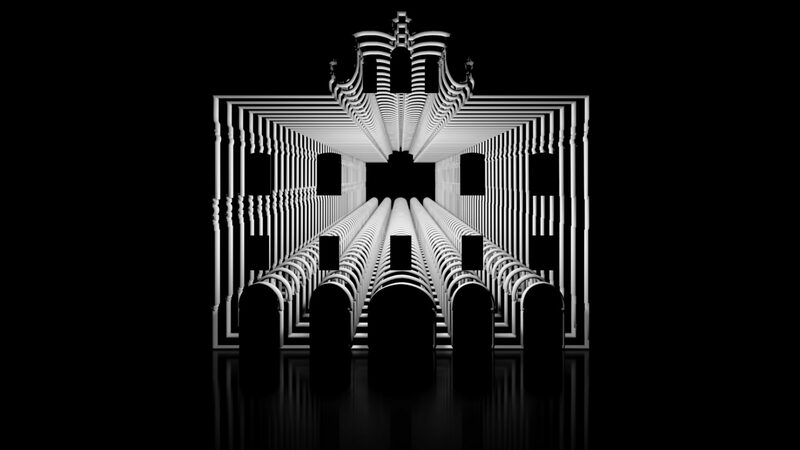 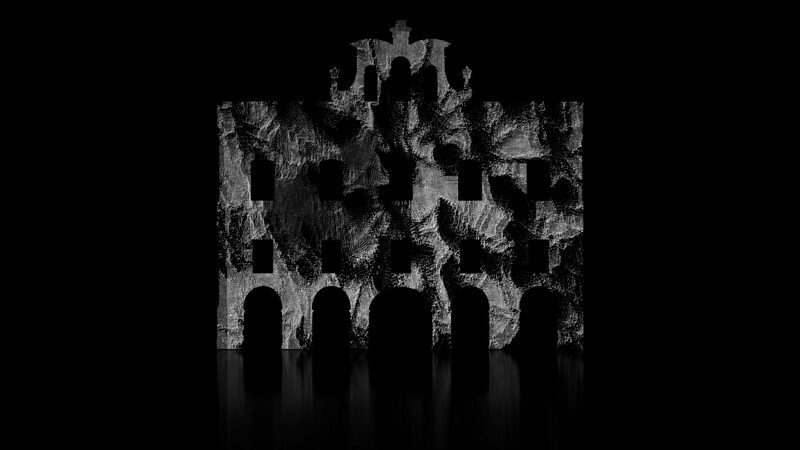 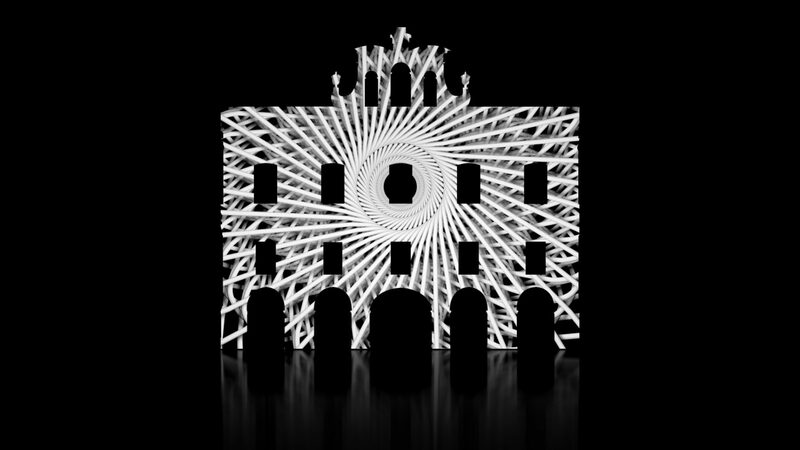 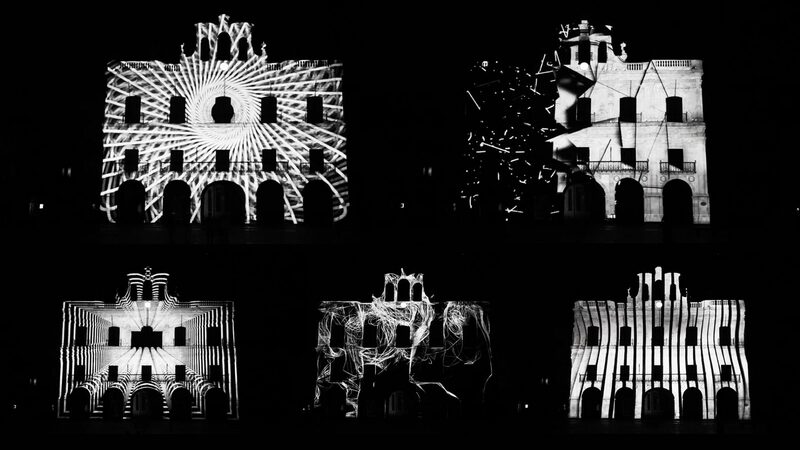 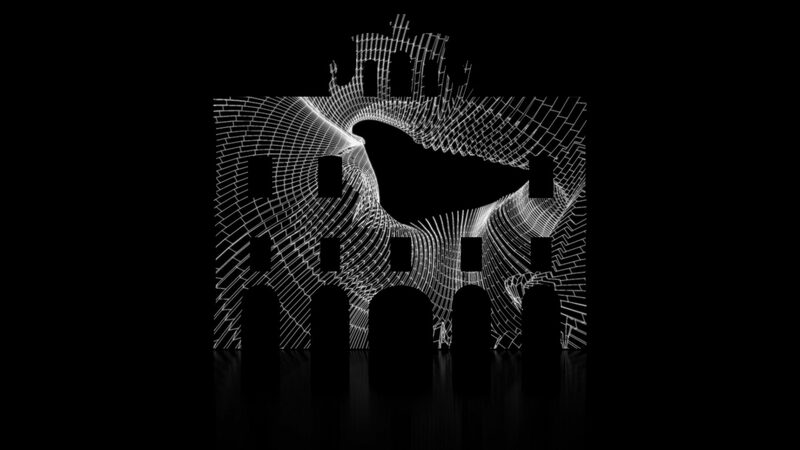 Projection mapping A/V piece created for the Luz y Vanguardias festival in Salamanca (Spain). 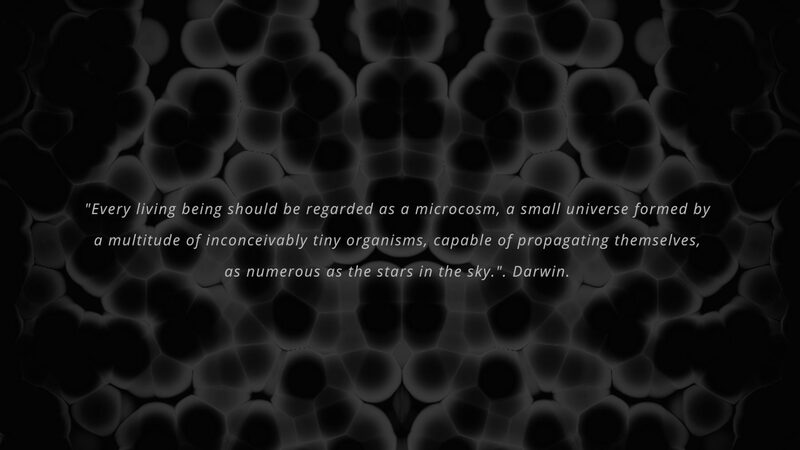 “An organic being is a microcosm, a little universe, formed of a host of self-propagating organisms, inconceivably minute and numerous as the stars in heaven”. 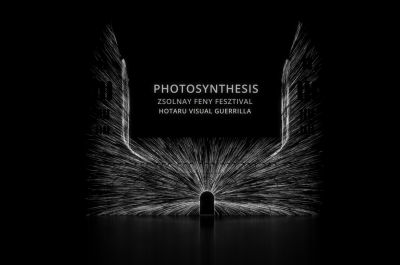 Symbiosis is any type of a close and long-term biological interaction between two different species. 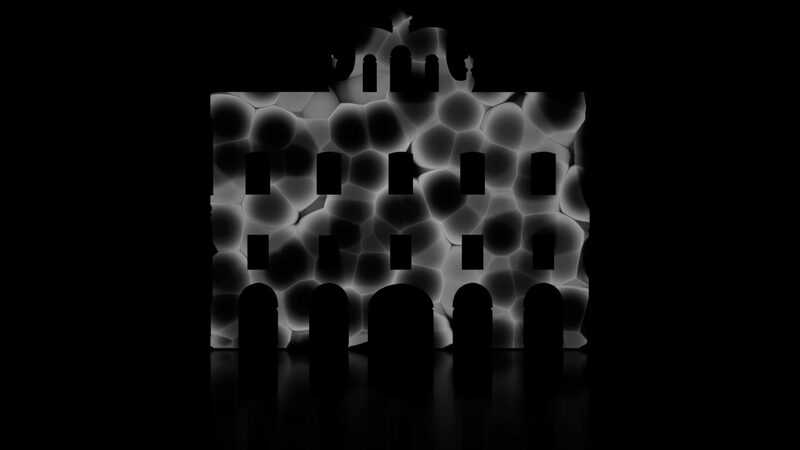 The aim of the project was to treat the building as one of the symbiont organisms which is affected by the other.